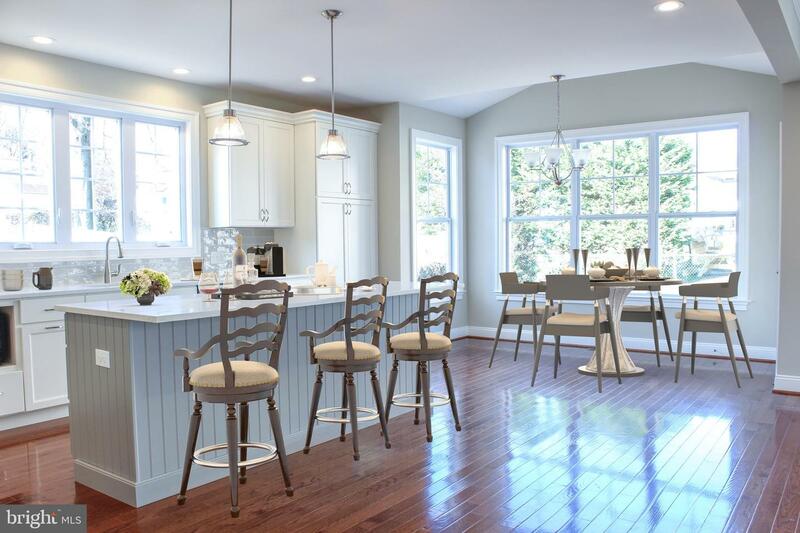 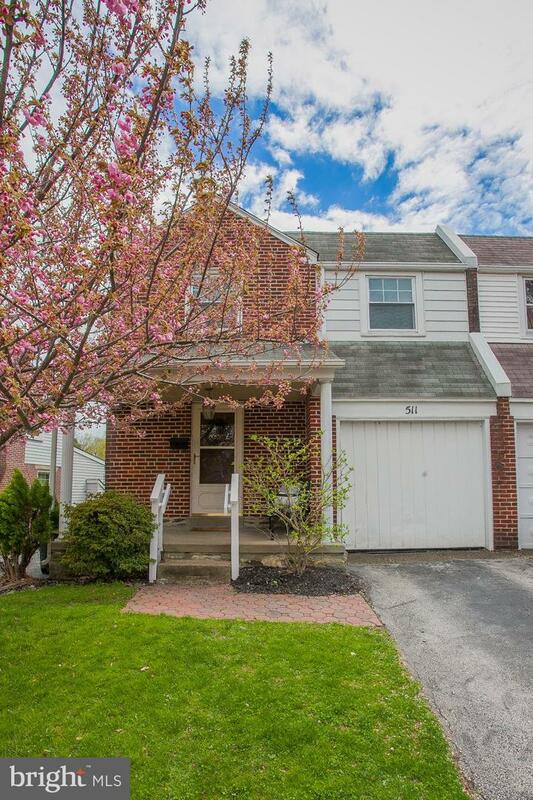 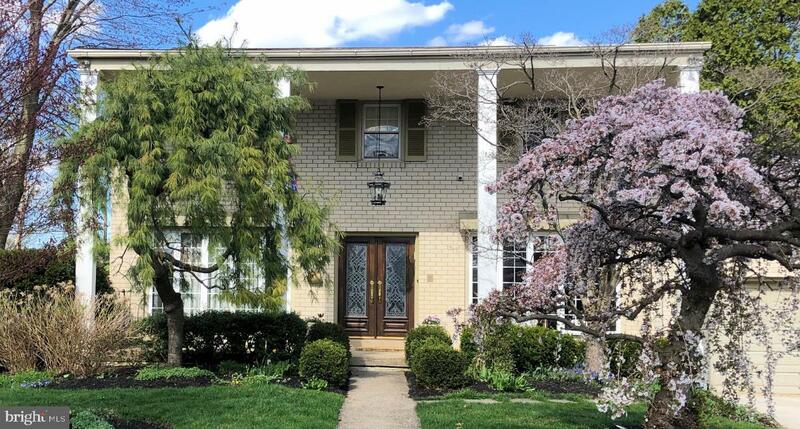 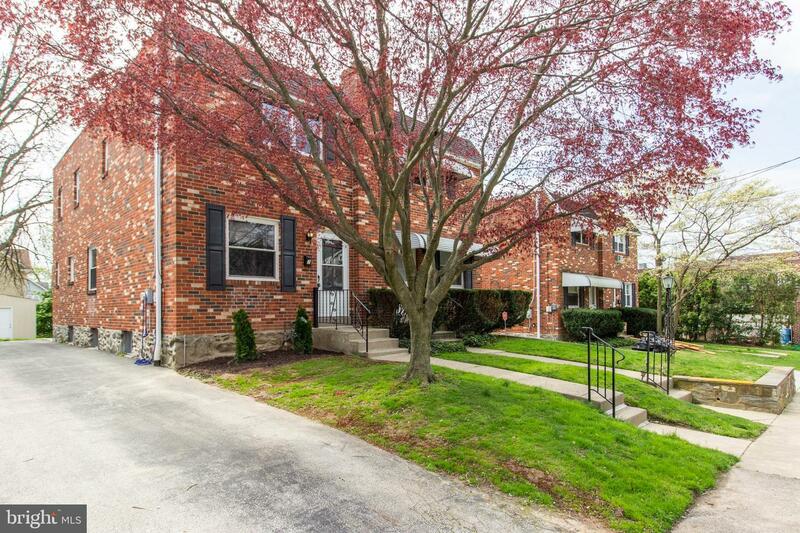 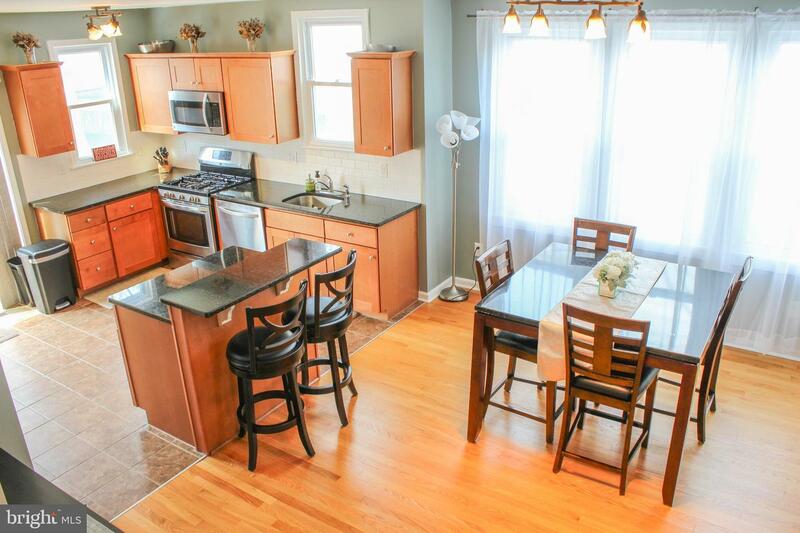 Search right here for the best that Havertown has to offer! 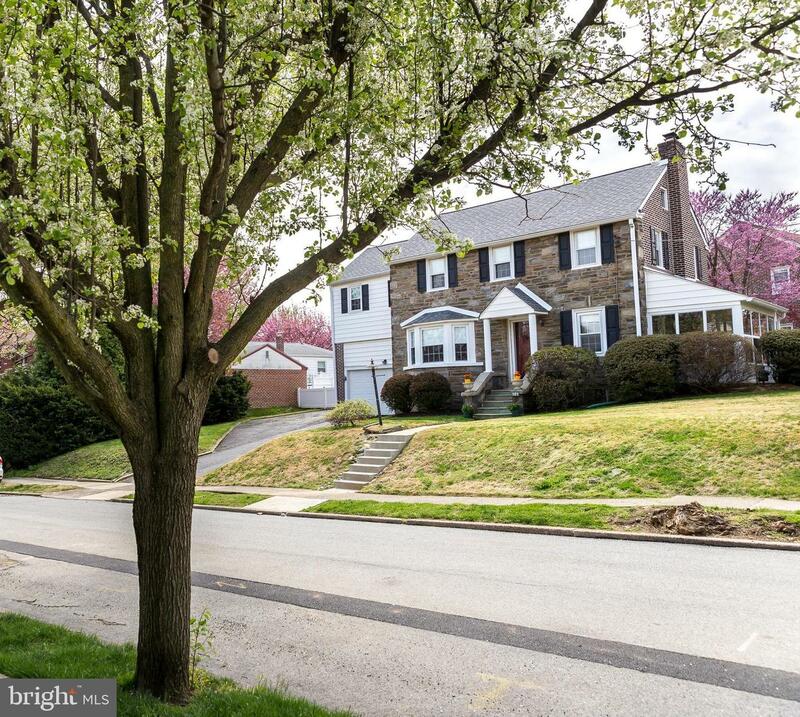 Have questions about certain neighborhoods and their amenities? 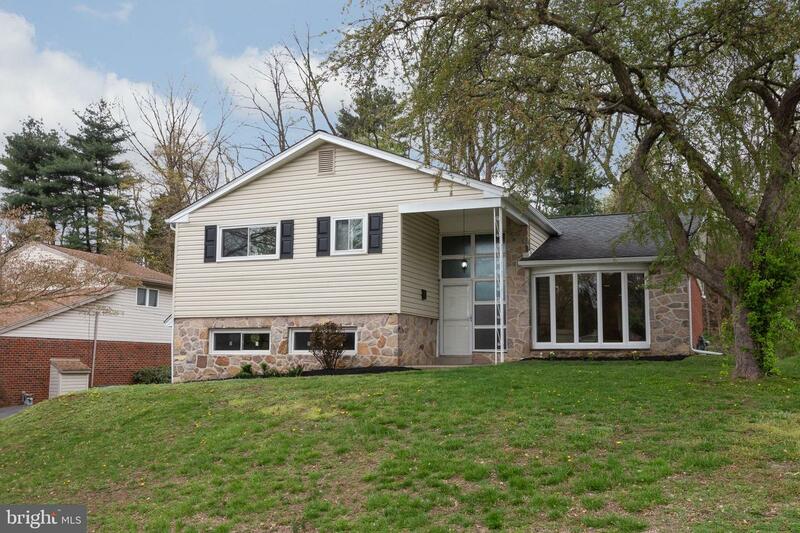 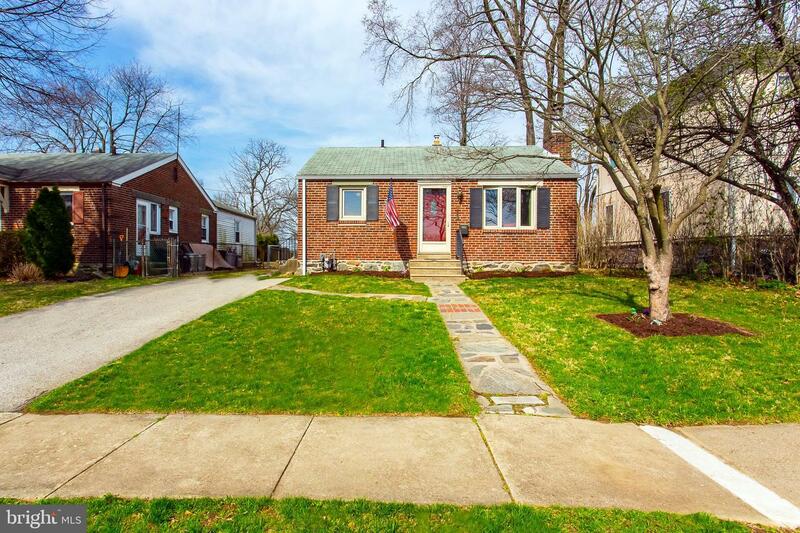 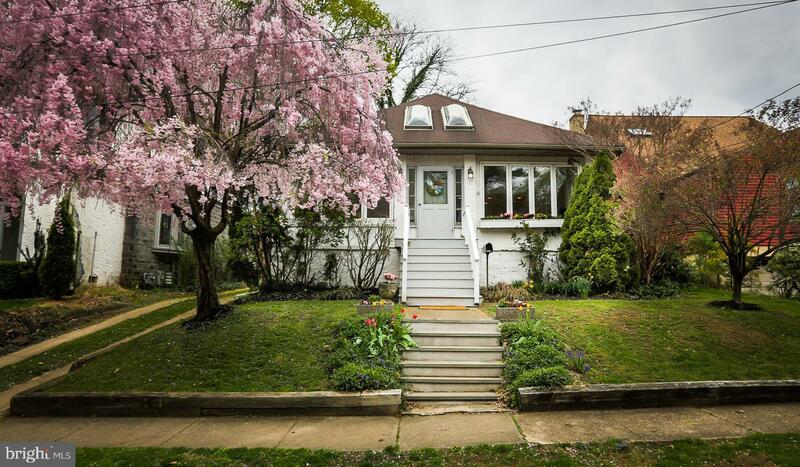 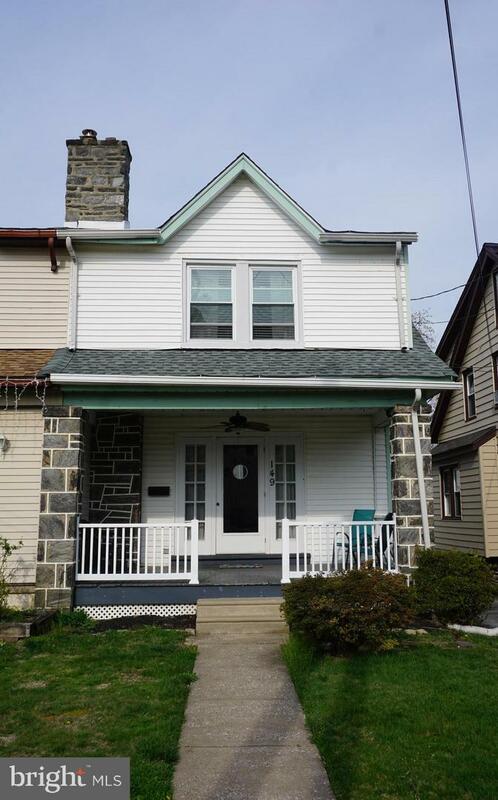 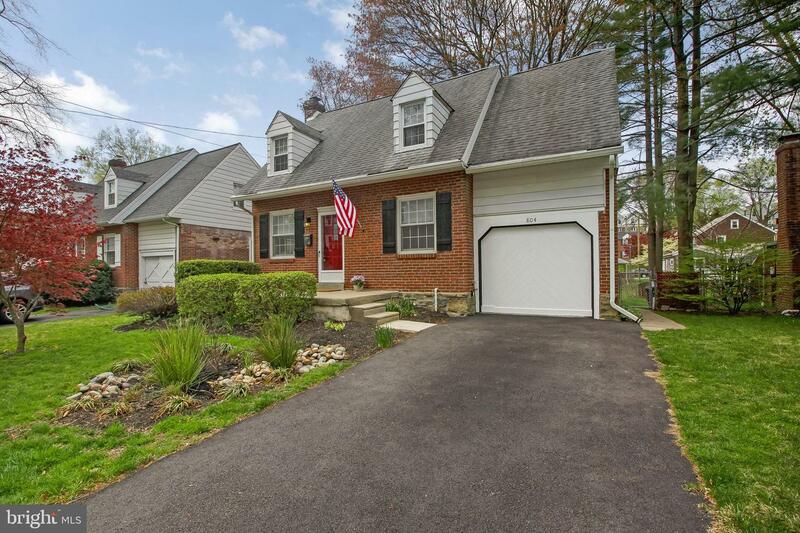 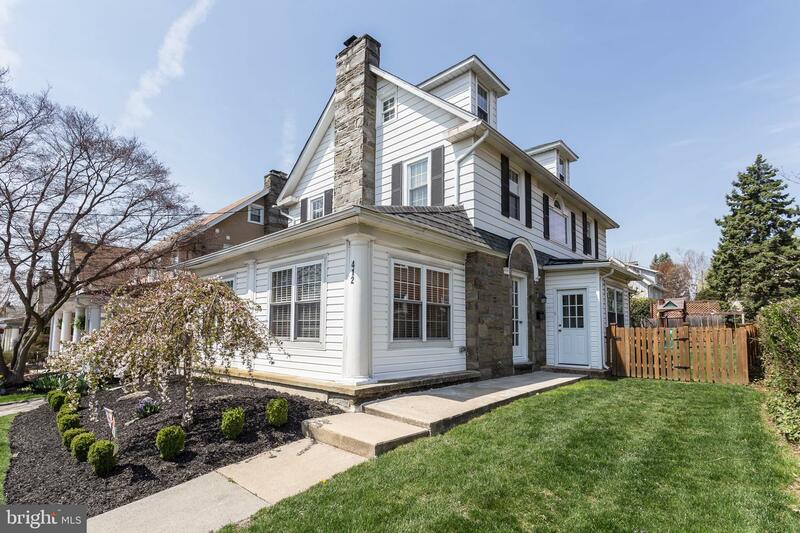 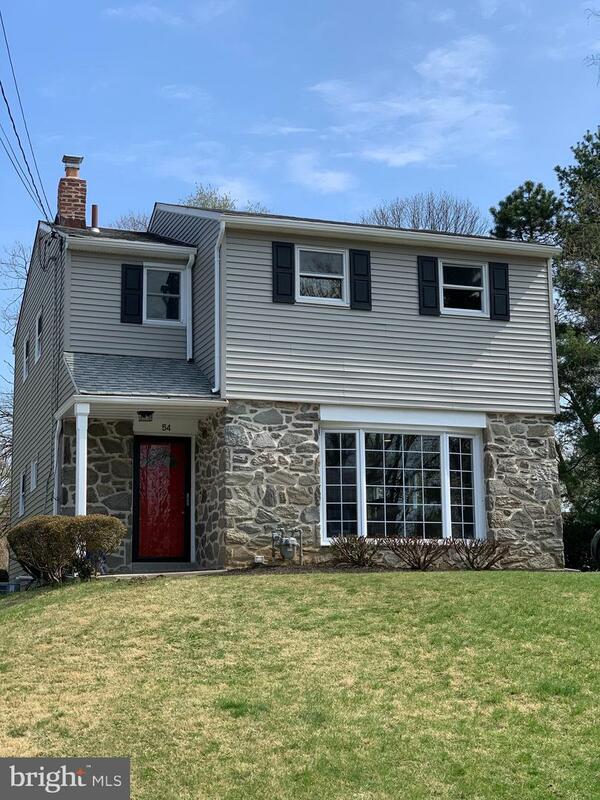 You've reached the Havertown Real Estate Expert! 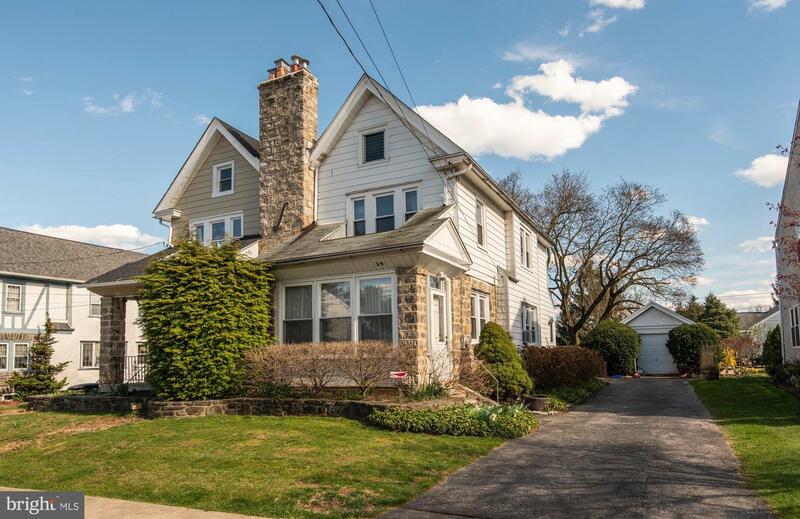 I grew up here, live here with my family, work here and support/am active in many of Haverford Township's associations and committees, helping to make it a better place for the next generation. 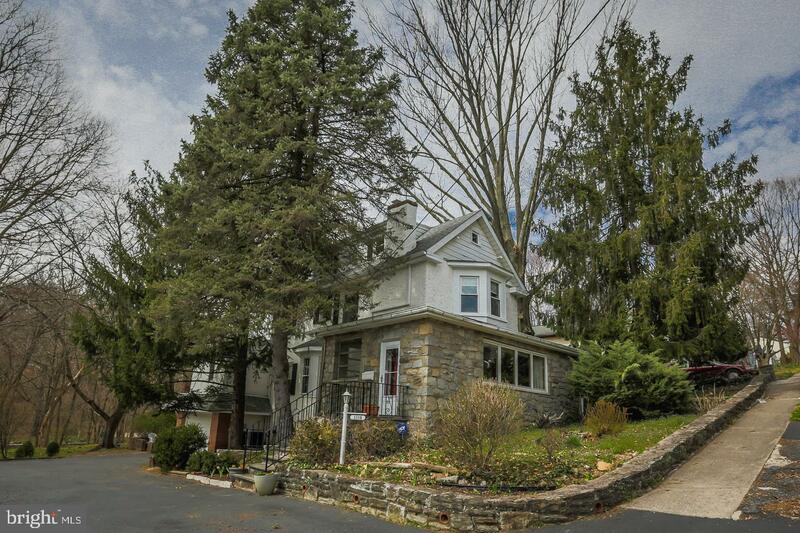 No one knows Havertown like a Wagner does!